12 Rugs You Will Want! 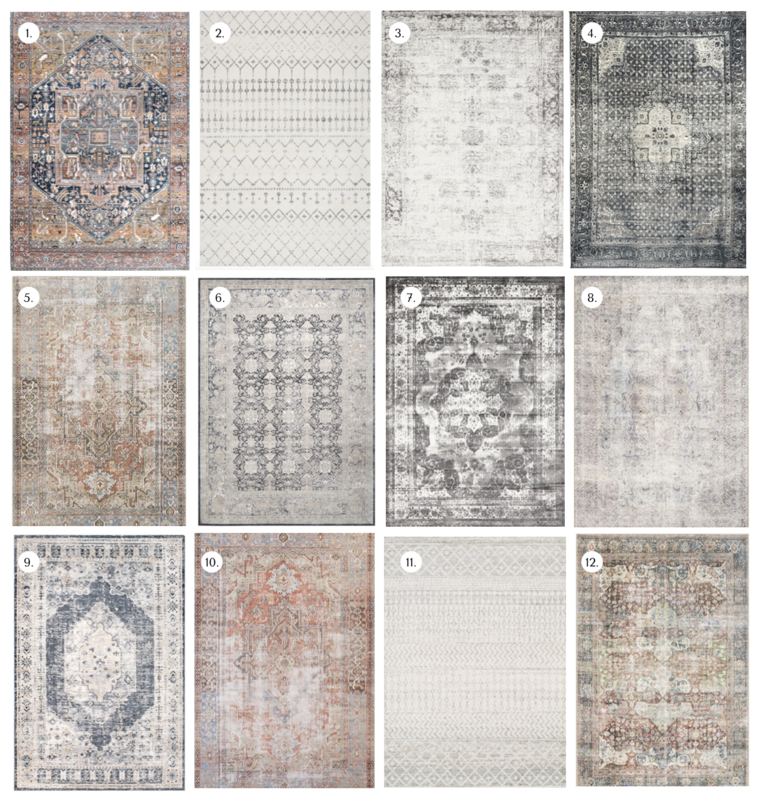 Today I am sharing 12 rugs that I think you will want to have! None of them will break the bank and they all pack a lot of style. Whether you need a little pop of color & pattern or you want a more subtle look, this roundup has you covered! I hope you find one that works for you! These lamps are a little bit of a splurge, but man they are SO good! 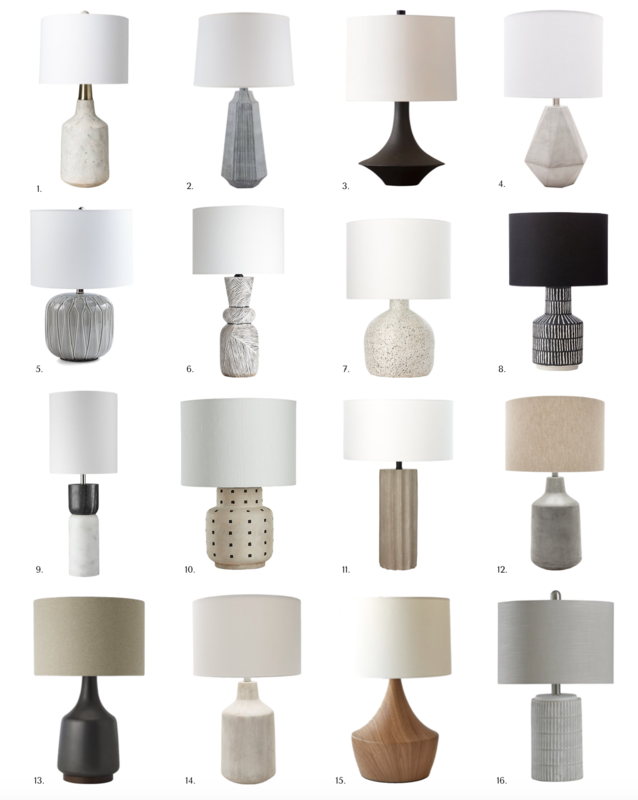 A lamp is something that you will have around for years and years, plus a really great lamp can make a space! 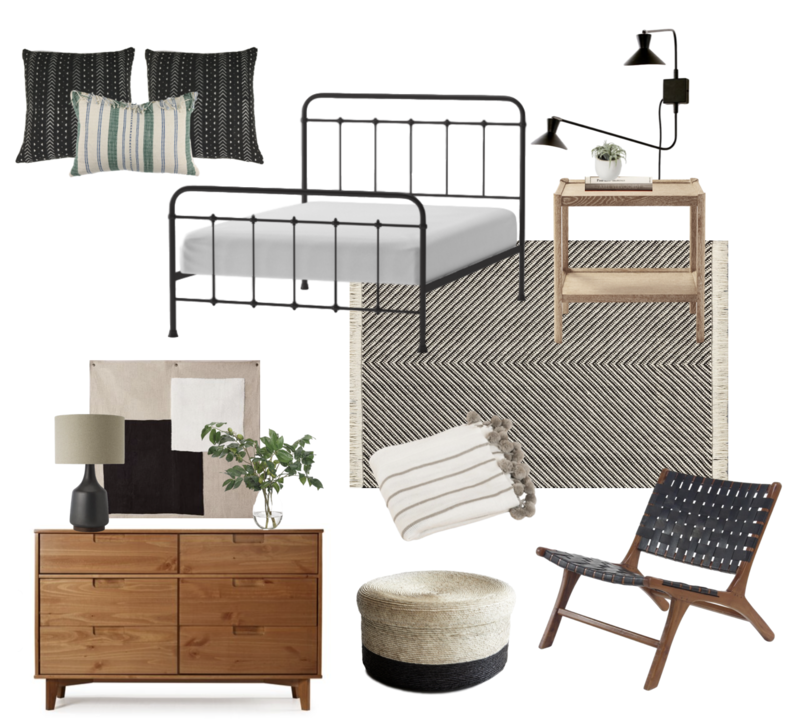 Today I am sharing a design that would make a super cute boys bedroom or guest room. This entire space costs $1830.00 but that includes a lot! 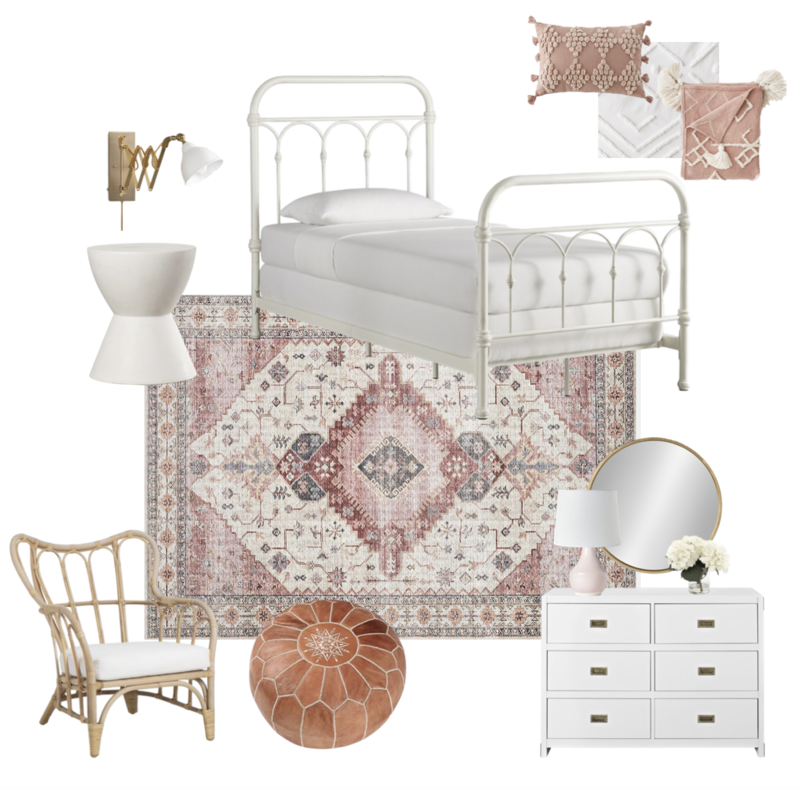 A bed, dresser, nightstand, rug, chair, lighting, art etc! This design is very neutral so you can easily throw up posters and other items to personalize the space for your child!